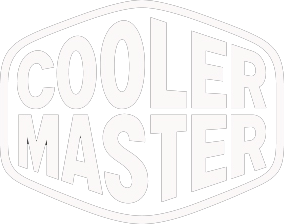 At present Cooler Master offers eight sets of headphones for gaming, but we haven’t seen a new pair from them since the arrival of their MH750. Well, that is about to change thanks to their newest edition the MH752. Pricing for the MH752 is set to $99.99 in the US and £94.99 in the UK, but will it be a worthy contender at this tough price point? In terms of raw specs, it looks like it’s right in line with what you’d expect from a headset costing this much. 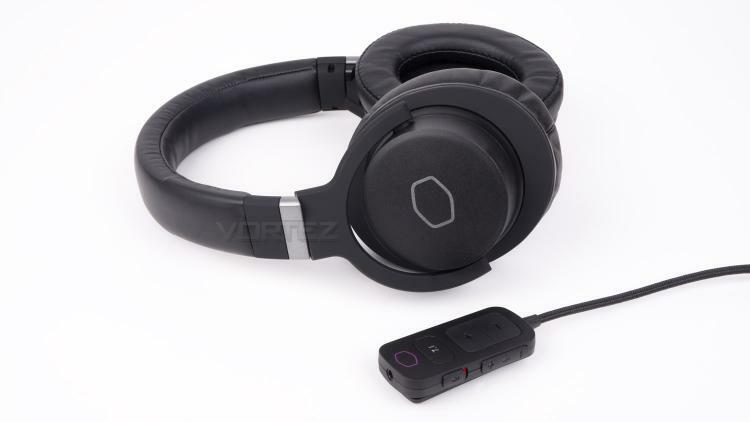 Some of the notable specifications include 7.1 audio support as well as a pretty standard 20 to 20,000Hz frequency response and a pair of 40mm Neodymium drivers. Other features include a controller box and a detachable microphone. The controller box allows you to control quite a few various aspects of the headset such as the volume, mic volume and more. The MH752 also has broad support for different platforms thanks to its use of a 3.5mm connection rather than a USB one. Bear in mind that to get the 7.1 audio experience you’ll need to connect the headset to a PC as it won’t work on a console or the other compatible platforms. The MH752 Gaming Headset features premium quality sound with unprecedented comfort, ideal for those long battle royales. 40mm Neodymium drivers with virtual 7.1 surround sound offer the situational awareness needed to hear footsteps and chests, while plush, lightweight ear cups provide a fit so comfortable, your pillow feels like bricks in comparison.